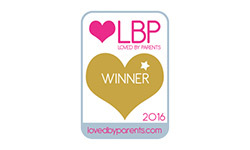 It’s a Gold victory for our Chilled Toddler Meals at the Loved by Parents Awards for Best Toddler Food Range. 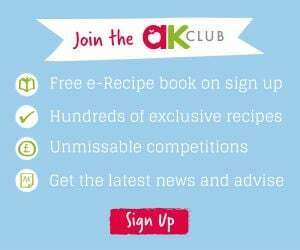 Parents love our award-winning toddler recipes because they come with Annabel’s expert seal of approval; quality ingredients, quick to cook and loved by little ones. We have 12 meals discover them all today.